The International Journalists’ Network featured a wonderful write-up about Hostwriter following our receipt of the Jury Prize in the Google Impact Challenge Deutschland. 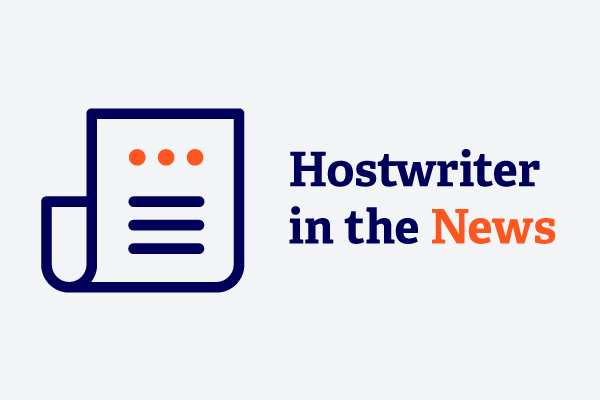 “A recent winner of the Google Impact Challenge, Berlin-based media startup Hostwriter is all about collaboration — be it asking a fellow journalist for advice, staying on their couch or writing a story together. Tabea Grzeszyk, one of Hostwriter’s three founders, came up with the idea for the platform following her trip to the Middle East using Couchsurfing — an online network of hosts and travelers who arrange free accomodations — in 2010. The contacts she made staying at locals’ homes became useful when the Arab Spring started a few months later in Tunisia and spread across the region. She visited the region again, this time as a reporter. She wondered why there was no Couchsurfing platform exclusively for journalists. Three years later, with German journalists Tamara Anthony and Sandra Zistl, she founded Hostwriter — a tool to make journalism more cross border and collaborative.